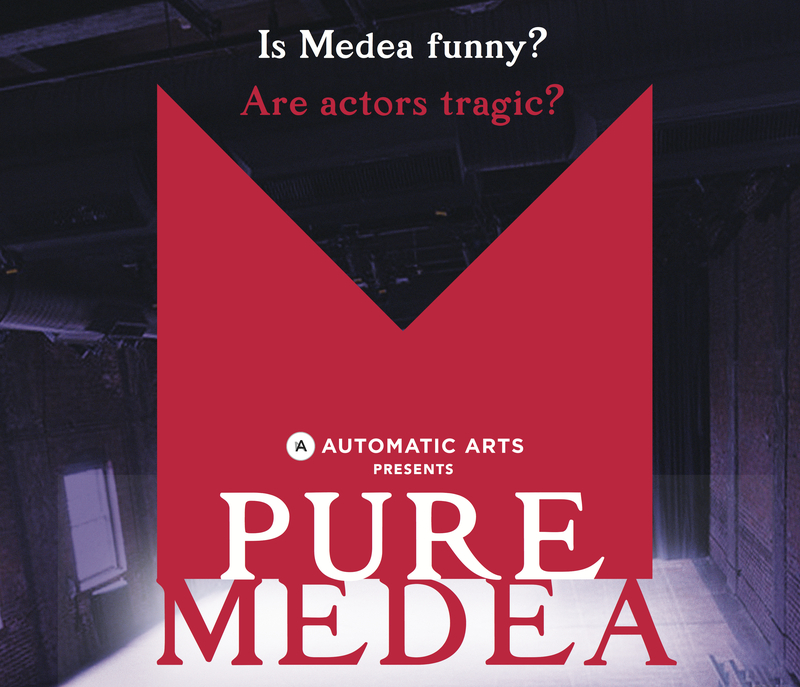 It’s 2019, a theater company rehearses Medea, the ancient tragedy of marital discord, palace intrigue, gender politics, and murder. Set during one of the company’s final run-throughs, PURE MEDEA intertwines Medea’s revenge upon her husband with the smaller tragedies—and petty rivalries—of the modern-day actors’ personal and professional lives. Run time: 90 minutes plus intermission. *Postshow discussion with Dr. Sheila Murnaghan, translator of Medea, Norton Critical Editions (2018), and the Alfred Reginald Allen Memorial Professor of Greek at the University of Pennsylvania. Moderated by Christopher Munden, founder and editor, Phindie.com. Translation of Medea by Sheila Murnaghan (W. W. Norton & Co, 2018). Performers: Sophia Barrett, Josh McLucas, Hallie Martenson, Lauren Suchenski, Homer Robinson. Costume design: Adrena Williams. Lighting design: JJ Jury. Concept, additional text, and direction by Josh McIlvain.